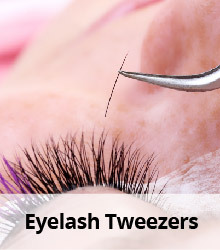 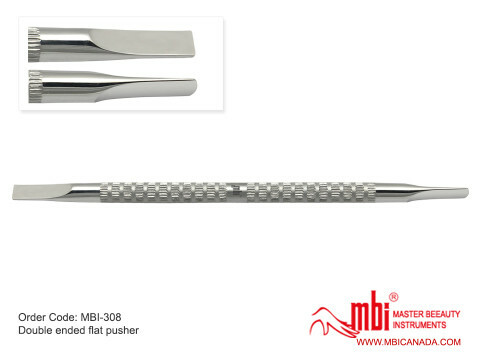 Our 301 Pusher is designed so it may safely remove dead skin from the nail bed. 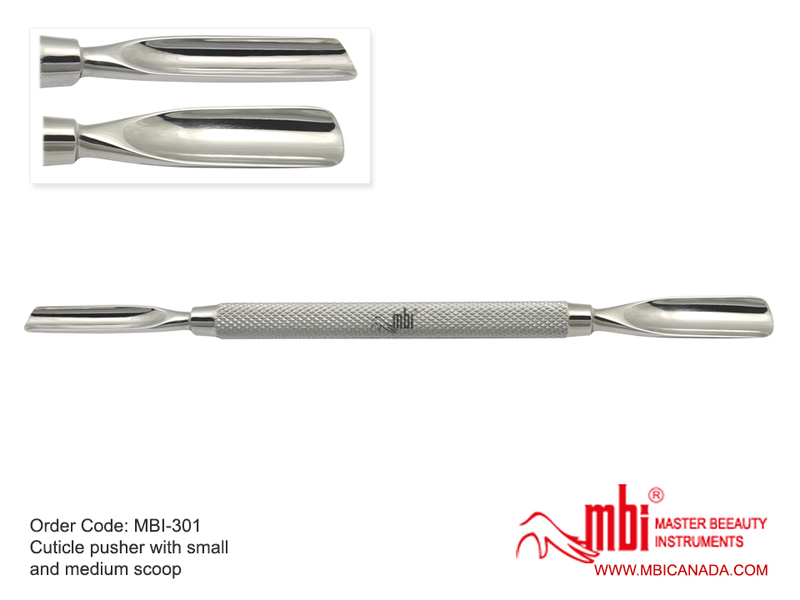 The medium scoop allows you to remove bulk skin while the smaller scoop is great for reaching right corners and get a detailed cleaning. Another feature is the non-slip grooved texture on the handle which allows a comfortable grip while the tool is in use. 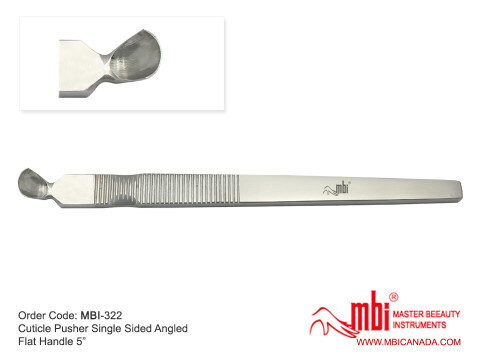 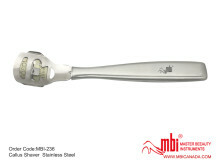 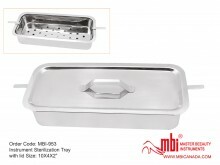 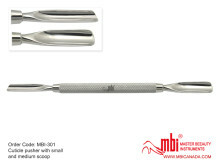 SKU: MBI-301. 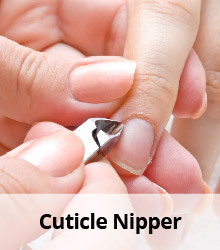 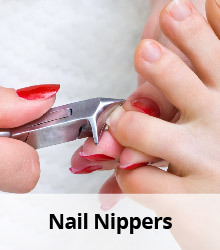 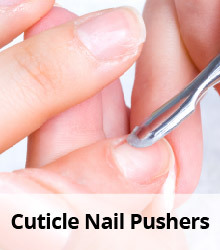 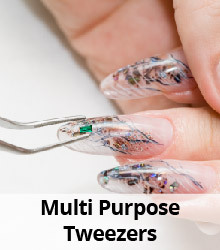 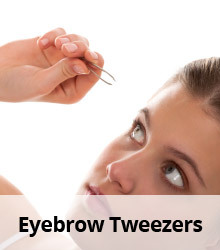 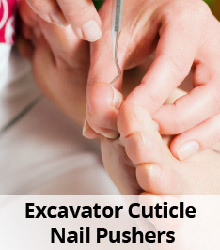 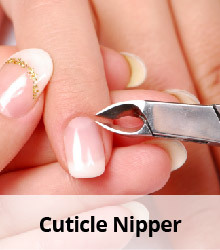 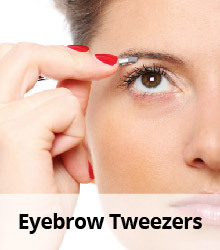 Category: Cuticle & Nail Pushers.